Can you say EXCITED?! We are more than thrilled to stay in line with our “intro Thursdays” and introduce you to Mary Maus Kosir and WholeMe. Wholly YUM. Mary is part of the PN family, a health nut and truly a gal you should know… and she’s super smart. Mary tell us about who YOU are! 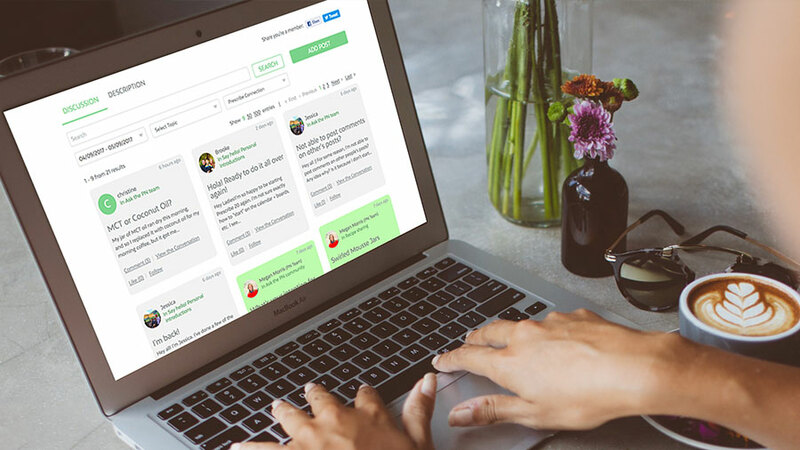 What inspired this awesome new venture with WholeMe? 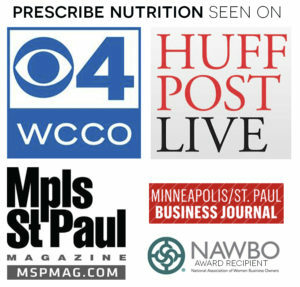 I started doing CrossFit about 4 years ago, and about that same time through my gym, CrossFit St. Paul, was introduced to the Paleo Diet, which subscribes to a mostly whole foods based diet that is both grain free and dairy free. I started toying around with 30 day paleo challenges, gradually getting to a point where I ate that way about 80% of the time. Eventually I decided I felt better when I was eating that way. I found I had less inflammation in my joints (which for us 40 somethings is increasingly important), more energy, better sleep, and believe it or not, great looking skin. 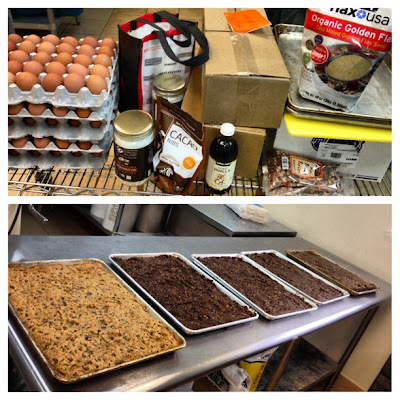 That being said, I still missed some parts of my diet from before paleo, namely cereal and brownie-like bars, so I got to experimenting with recipes, bringing batches of what I made to the gym to see what people liked. Before I knew it I was getting messages from fellow gym members for me to make them some of my bars and cereal. One thing led to another, and with lots of encouragement, a few bottles of wine to come up with our bar and company name, along with lots of support from my husband and close friends, WholeMe was formally launched 2012!! We love WholeMe, that’s for sure, but for those who haven’t tried them yet… what can they expect? 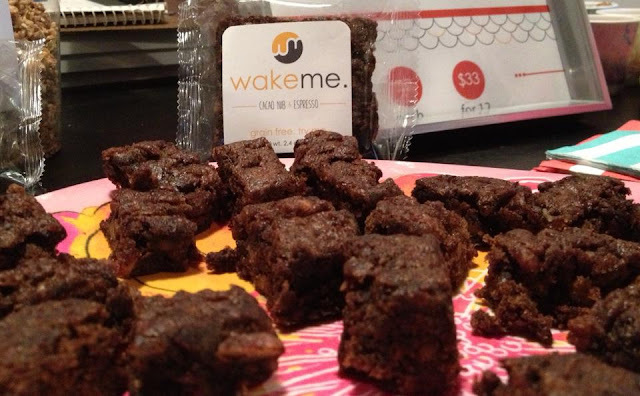 WholeMe products are simple grain-free and refined sugar-free deliciousness. Taste and texture are very important to us. It’s great that we use whole foods with simple ingredients, but we want to make sure the taste is outstanding. There are so many bars on the market that really don’t taste very good (or very fresh). We want people to eat our products because they are delicious and fresh. 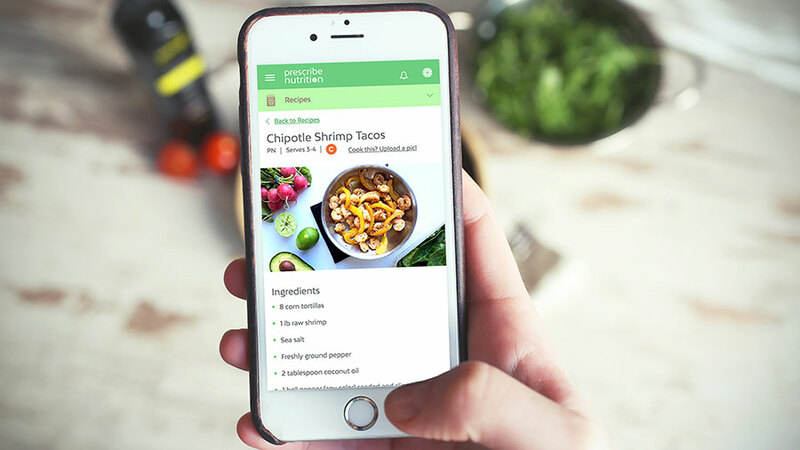 The bonus is that they happen to also be made with real ingredients, and as I like to say, “the only preservative we use in our WholeMe product is a fridge”. We hope to appeal to a wide variety of audiences…..the grain-free me, the gluten-free me, the diabetic-me, the concerned mom that wants healthy treats for her kid me, the “I want a delicious snack post workout with real ingredients” me…..and we hope to continue to build this concept and continue to introduce new bars and products over the coming year!! For you and ME!!! What are your hopes for Whole Me bars and products? What is the scariest part of starting a business? So much is scary. We’ll actually have a couple of full time employees beginning in June, and that makes it very real. I’m learning so much each and every day about labels, food requirements, marketing, production and distribution. That being said, this entire process is very energizing. I’m learning new things each and every day and am challenged at every turn. In a great way. I never thought I’d take a plunge like this in the middle of my life, and I am thrilled to be able to follow a new found passion of mine and combine it with what I see as a very wide open opportunity in the marketplace!! 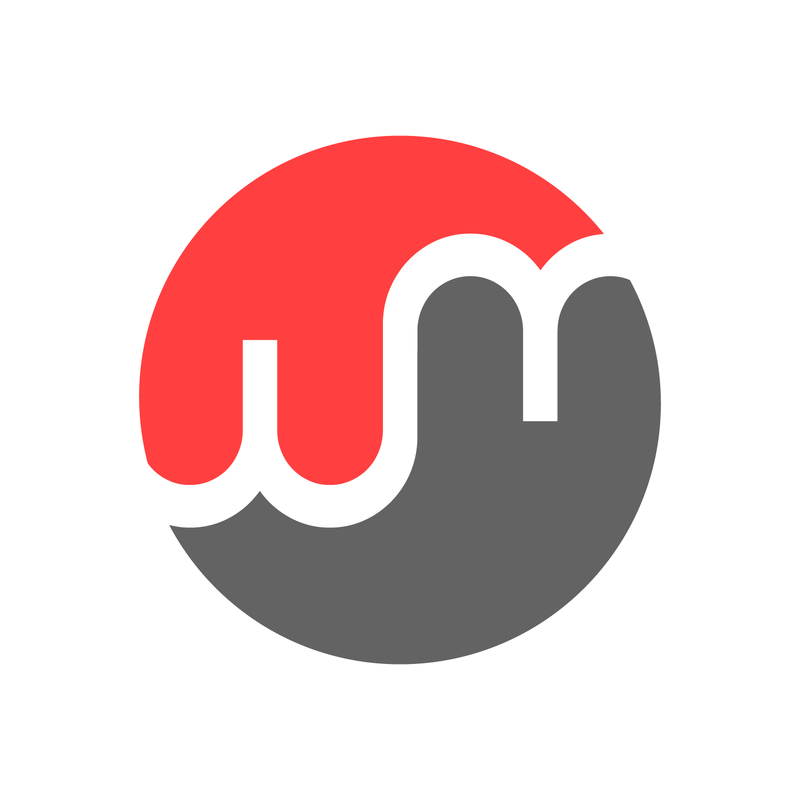 Fingers crossed, but I think the timing is right for WholeMe and I’m excited to watch it grow and develop! And with anything scary comes true joy – what’s your favorite part? At Prescribe Nutrition we believe everyone likely has a unique health journey that led them to where they are. Would you mind telling us a little about yours? I’m turning 46 this summer. Wow (embrace my age, right??) When I turned 40, I was coming out of having kids, and trying to get part of the old “me” back. That was the point in my life where my diet started to change, my exercise started to change, and I met my trainer and now best friend, Andrea. My life literally changed with that commitment back on January 1 almost 6 years ago. I lost 40 pounds, found exercise again, and very slowly began to transform my eating habits. I find that this is an ongoing transformation. I recently began feeling like my body is evolving again as I enter into the latter half of my 40’s. I need different things, feel different things, and find I really have to listen more deeply to what my body needs. I’m happy to have met Katie and Megan as I continue this journey to treat my body right. Before we let you go, what else do we (and EVERYONE reading this) need to know!? How do we find you and how do we get these delicious products? 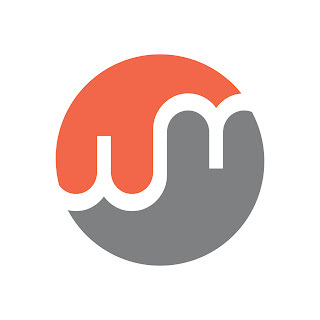 Like us on facebook and check out our website to order product at www.wholeme.com. Also, feel free to send me an email at marykosir@wholeme.com with any questions. As we begin to build our business, I love to hear from folks about what they want from the foods they are eating, bar ideas, or other product ideas and feedback. Currently, we have 3 different products available on-line. 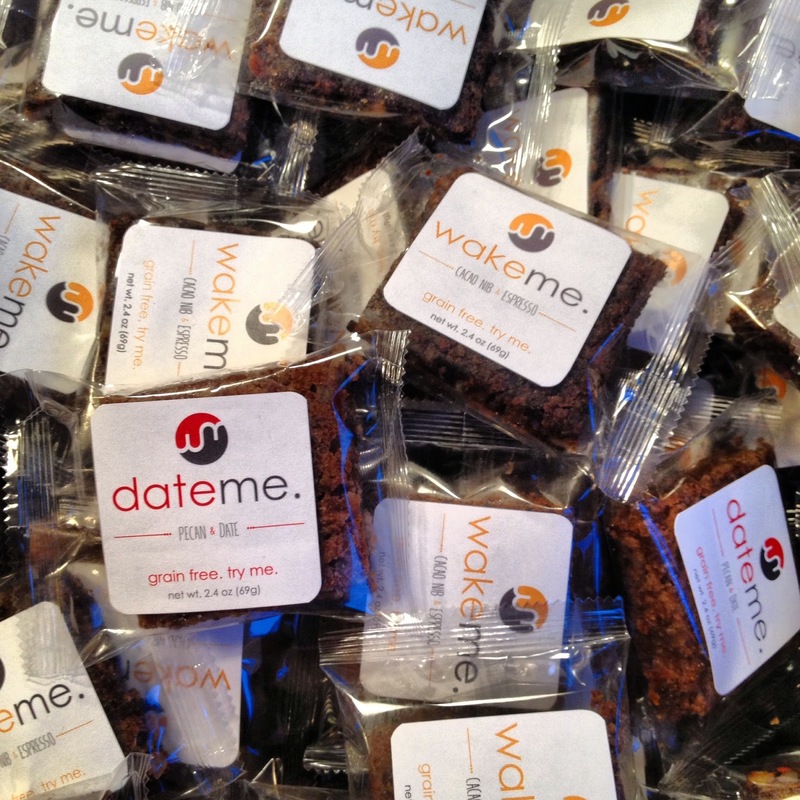 The DateMe bar is a tasty date and pecan based bar, the WakeMe bar is a delightful espresso/cacao nib bar that is a great pick me up with a cup of coffee or tea, and EatMe Cereal is a nut/seed grain free cereal that is out of this world. Like I said, new products are in the hopper, so hopefully we’ll have some fun and exciting product launches this summer as well. I mean seriously – WakeMe & DateMe – you have to try these puppies out. Ours are almost gone AND they passed the husband test. Thanks to Mary & WholeMe for stopping by today. Hope you all have a really awesome rest of your week!